Our selection of Warrior High Visibility (Hi-vis) Waistcoats are lightweight, conform to EN ISO 20471 Class 2 safety standards (M - XXXL) Class 1 (Small) and are available in a range of different sizes. They provided ultimate protection as they are both fluorescent and reflective, making them effective both day any night, by providing enhanced visibility in light restricted areas. 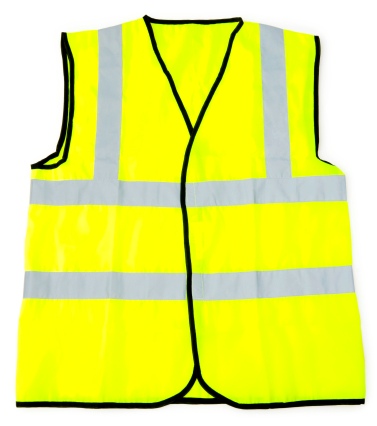 All of our Hi-vis Waistcoats are fluorescent yellow (orange waistcoats are available on request, subject to availability). All prices include custom printing of your company name or logo onto the back and selected breast pocket. We can also print onto Hi-vis Waistcoats that you supply.